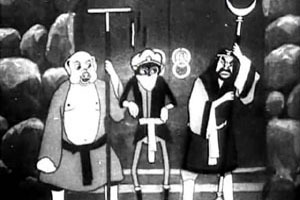 The history of Chinese Animation began in the 20th century before the founding of the People's Republic of China, when the people became fasinated with the idea of animation just like the rest of the world. 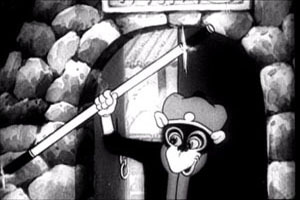 Before 1949, animation did not make any headway in China. 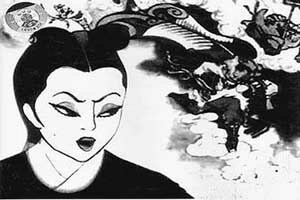 The Wan Brothers' Princess Iron Fan was representative of this period, which took three years, 237 artists and 350,000 yuan to make. 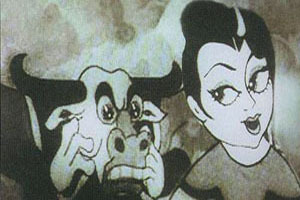 The animation, Princess Iron Fan, retold part of the popular Chinese folk-tale Pilgrimage to the West.